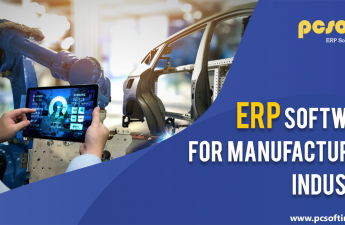 ERP Application Providers For Warehouse Management India | PCSOFT ERP SOLUTIONS PVT. LTD.
An e-commerce is a totally different concept for all of those established retailers who are still into the traditional set-ups. In this digital age, these traditional setups need an efficient warehouse management system that offers the advantages no traditional set up can offer. You can always choose an efficient order booing app providers for the warehouse management. So, what exactly those advantages are? Let’s find out. We could say that last year we have led the mobile era in terms of sale. Statistics say that there were more mobile users in 2016 than the desktop users across the globe. This increase in demand has made the organization make a change in the availability of services and products extend to the hand-held devices like mobiles and tablet. This change will prove to be the game of survival for all the businesses following the traditional processes. 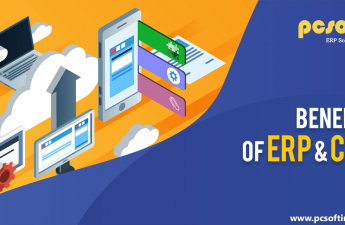 If you consider the mobile apps important then good, but if you don’t then you can bid adieu to your clients and customers and watch them going for the mobile-friendly websites. It will be a complete understatement to say that all businesses need a website. But unfortunately, we cannot say the same about mobile applications. The studies show that there are about 60% of people who use mobile app instead of mobile websites and uses apps to purchase online. 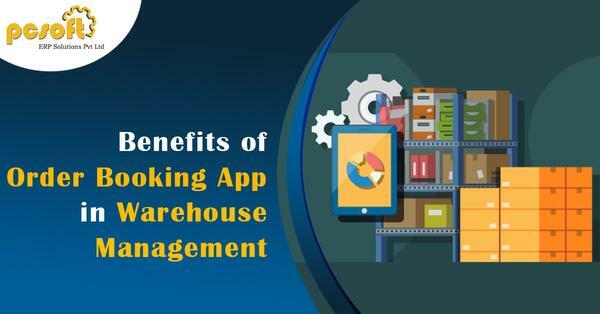 To receive the best benefits you need to choose the best order booking app providers for warehouse management. Mobile apps are usually twice as fast as the website and the actions performed are faster too. The data collected in the process is stored in the device itself. And this is the reason why data retrieval happens fast. The few seconds it takes to open is because it needs to fetch the data from the web servers. There is one more reason for the speed of mobile apps and that is Java-script. This tool helps the app to run on the frameworks that are 5 times faster. Studies show that users enjoy personalized content for an exceptional experience. 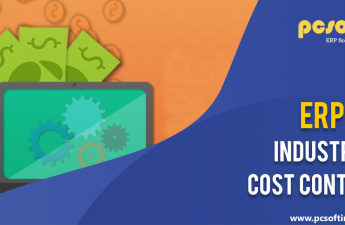 The users enjoy more when they use highly crafted content as per their preferences. It’s like communicating with them according to their interest. Personalization can vary according to the user’s interest, behavior, location and a lot more. The mobile apps permit their users to customize their preferences right from the beginning. Mobile apps give you an instant access that too just in a tap. Consumers are allowed to get a seamless experience with the availability of the strong data even when offline. The presence of feature like sending the quick notifications to your app users is the biggest reason why business must have the app. The users get the in-app notifications when they open the app and push notifications are received on the devices even if you open or do not open the app. The promotional notifications that you get on your devices are the push notifications. Mobile apps are the best option to reach millions of people within a short period of time. Mobile apps tend to increase the productivity by 20-40% due to the readily available charts and various tools. Being the best order booking app providers for the warehouse management PCSoft excels in offering nothing short of perfection. You can call us if you wish to know and explore more or want an order booking app. Our team will be more than glad to assist you with all your queries.